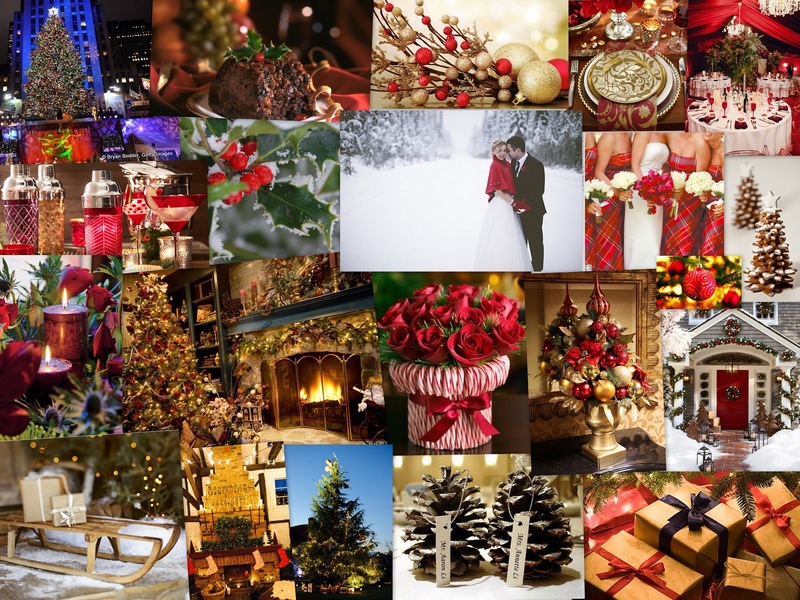 With Christmas just around the corner we thought we would create a Christmas inspired mood board to give you some ideas if you are busy planning a Christmas wedding for next year (Probably a bit late for any Christmas weddings for this year!) or to give you ideas of how to style your home this Christmastime. We wish all of our clients, colleagues, friends and family a very Merry Christmas and a Happy New Year!